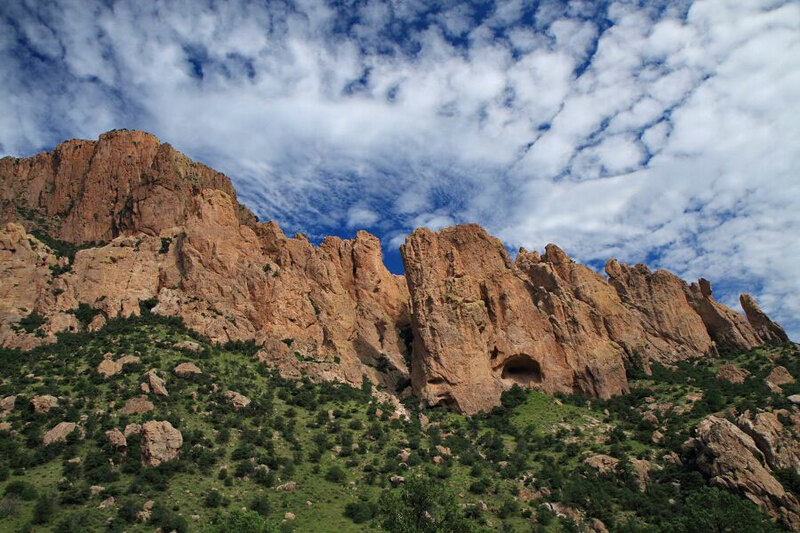 Friends of Cave Creek Canyon (FoCCC) is a non-profit 503(c)3 organization, chartered in 2011. Contributions to the FoCCC may be tax deductible. We are an all-volunteer organization and all donations and membership received are used to advance the mission of FoCCC. Our Mission is to inspire appreciation and understanding of the beauty, biodiversity and legacy of Cave Creek Canyon through volunteer work and outreach programs. Members of FoCCC are individuals, families, and businesses. We are mostly from the vicinity of Rodeo, NM, and Portal, AZ, but have members from Lordsburg, San Simon, Douglas, Sierra Vista and beyond. creating an annual garden party, open to the public, which highlights the flora and fauna of the canyon.